Mobile solutions aren’t just important for your shoppers, they also provide convenience to your dealership for searching and managing inventory while on the lot. Our Mobile Image Application and Mobile Inventory Marketing solutions offer you and your shoppers the technology you need, right at your fingertips. 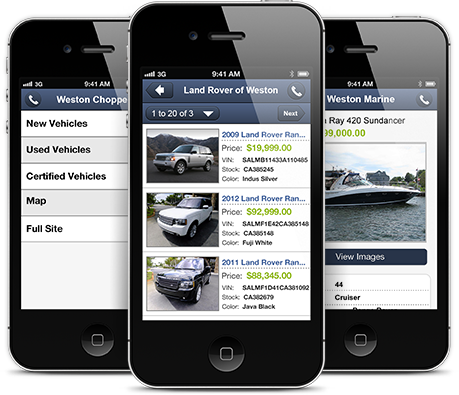 Our Mobile Application offers a streamlined method to capture and automatically upload vehicle images. Scan the VIN or quickly search within the app to find and select units needing images. Images are wirelessly uploaded to your Auction123 system automatically. Even if you don't have an Internet connection on the lot, your photos will instantly upload once your Wi-Fi connection is reestablished. 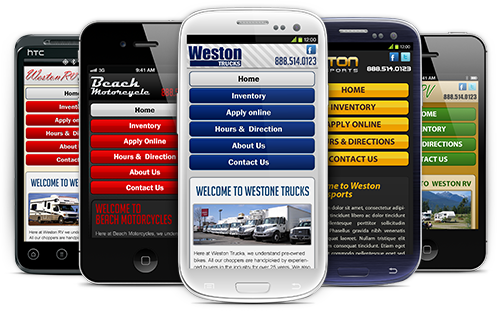 Providing your customers with a clean and easy-to-navigate mobile dealer website gives your shoppers access to lead forms, secure credit applications, dealership hours, maps and directions, plus important company information right from their iPad, iPhone, or Android mobile device. Our real-time mobile inventory showroom streamlines your potential customer’s research process by providing user-friendly inventory search functionality. 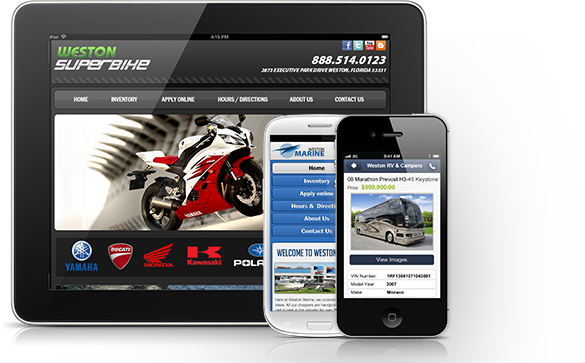 Each mobile vehicle presentation displays all images, options, features, and on-demand “Click to Call” functionality. 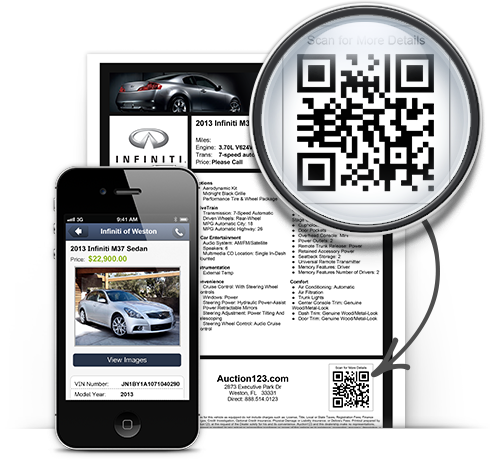 With QR code window stickers, shoppers on your lot can scan the vehicle’s unique QR code with their smart phone to view and save a mobile friendly presentation of the vehicles they are interested in for later review or to access to your entire inventory from our mobile inventory showroom.